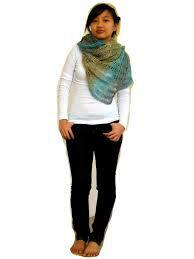 Shawl/Scarfs can be worn in different ways here are some ideas. 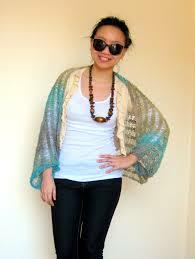 Wrap the length of the shawl/scarf around your body and tuck in the ends. 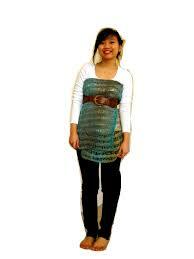 Secure and cinch your waist with a belt. 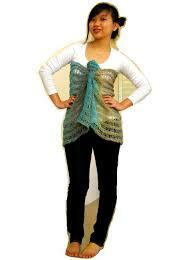 Just wind the shawl/scarf around your neck haphazardly to create a natural drape. Hope these tips will help you in recreating the different styles.